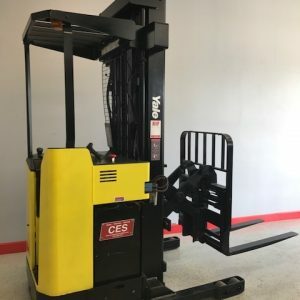 This used Toyota Three Wheel Electric Forklift has been reconditioned and is ready to go to work and it has 3 stage mast. 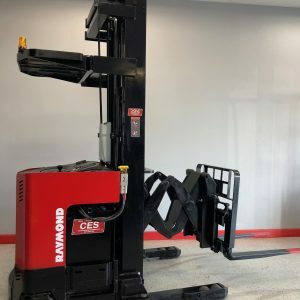 This used Three Wheel Electric Forklift has a great reconditioned battery and comes with a one year battery warranty. If you need a good Three Wheel Electric Forklift look no further. 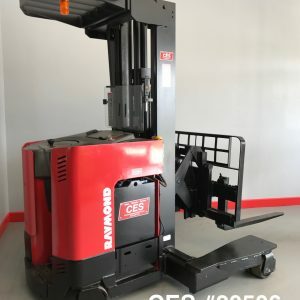 This used Raymond Three Wheel Electric Forklift has a strong and smooth runner. Don’t let this one get away at $11,950 it will sell fast. 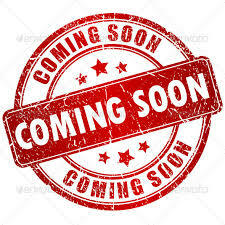 Battery Condition : (2015 model) Reconditioned – One Year Warranty with quarterly service.